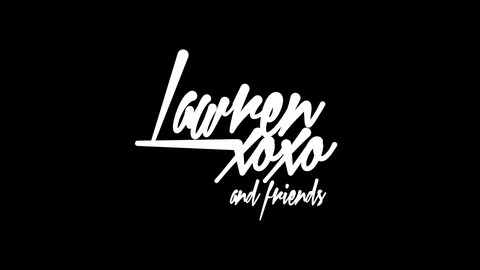 Lawrenxoxo & Friends is a weekly podcast that explores different topics ranging from pop culture to relationships, careers, lifestyle and anything else that comes to mind. There will be a new co-host each week! Heartbeat Bill who?! 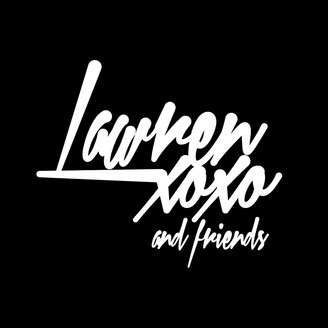 Co-host: @_yayaannise Follow Lawrenxoxo & Friends on IG: instagram.com/lawrenxoxoandfriends Contact: Lawrenxoxo@gmail.com Please RATE & SUBSCRIBE!